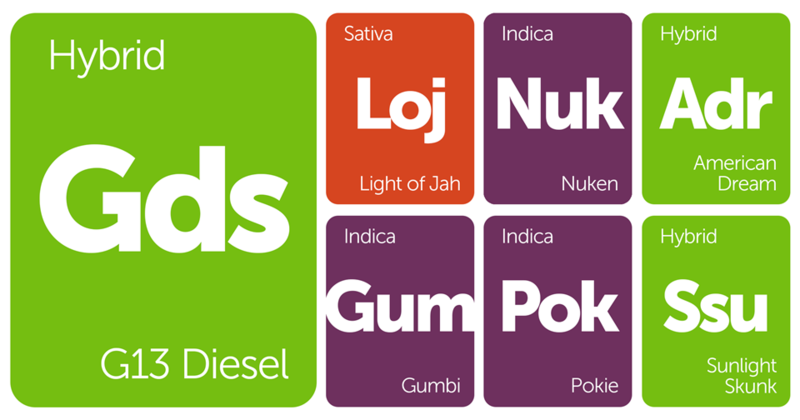 This week's new strains are here! 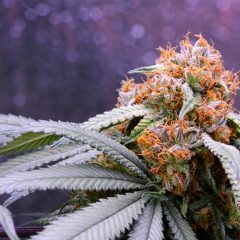 We added a few varieties that are sure to bring you back to the days of Saturday morning cartoons, as well as some classic genetics that will leave fans of G13, Sour Diesel, and Skunk giddy. Which ones have you tried? Let's see those strain reviews coming in! Gumbi is an indica strain bred by combining a Pure Kush and LA Confidential cross with a Sweet Tooth and Juicy Fruit hybrid. This strain’s CBD content tends to be slightly higher than its THC profile, making this indica a great choice for those sensitive to psychoactive effects or patients treating pain, inflammation, or anxiety. With an aroma of sweet lemon and berries, Gumbi delivers functional, clear-headed effects that allow you to stay active and productive throughout the day. Don’t confuse Gumbi with its sister strain Pokie, who inherits a high-THC and low-CBD chemical profile despite being bred from the same parent genetics. G13 Diesel from Head Seeds is a well-balanced hybrid strain that descends from G13 and East Coast Sour Diesel. Its effects distribute themselves evenly between mind and body, bringing dueling sensations of cerebral energy and physical relaxation. This indica-leaning hybrid is a perfect way to get the appetite started or for spending cozy evenings at home. True to its Diesel heritage, G13 Diesel carries a pungent fuel-like odor sweetened by notes of citrus. Pokie is an indica-dominant strain that descends from a Pure Kush and LA Confidential hybrid and a Sweet Tooth and Juicy Fruit cross. Sister to the high-CBD indica Gumbi, Pokie caters to those more concerned with a high-THC content. Its earthy chocolate flavors are met with tranquilizing effects that relax the body without too much fogginess in the mind. Light of Jah is a sativa-dominant cannabis strain whose name is often used interchangeably with Jack Herer, but may also refer to a Jack Herer and Afghani hybrid. This hybridized rendition still leans toward the sativa side with uplifting effects that fuel creativity and positive moods. Its flavor is a sweet combination of tropical fruit and hashy, peppery spice. Sunlight Skunk from Zion Botanicals is a hybrid cannabis strain bred from Skunk #1 genetics. This Skunk is named after the glow its crystal-tipped trichomes take on when the sun rays hit them just right. Its buds radiate with fragrances of tangy fruit and sweet wildflowers in a pungently aromatic introduction to the blissful effects to come. American Dream by Sensi Seeds is an indica-dominant strain that blends Afghan Skunk with Jamaican and Hawaiian genetics. Its name is charged with meaning, mainly in that this indica represents “honest toil, personal improvement, and enjoying the fruits of one’s labor,” as Sensi Seeds puts it. Earthy and skunky in flavor, American Dream helps you pursue happiness with balanced uplifting, social effects appropriate for day or evening use. 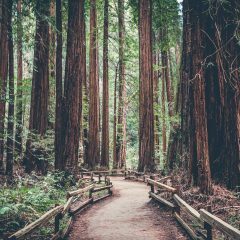 Check out our other new strains recently added to the Leafly Explorer, or catch up on last week's New Strains Alert!